Aggregate was a product venture where we sought to experiment with an unconventional material- concrete. 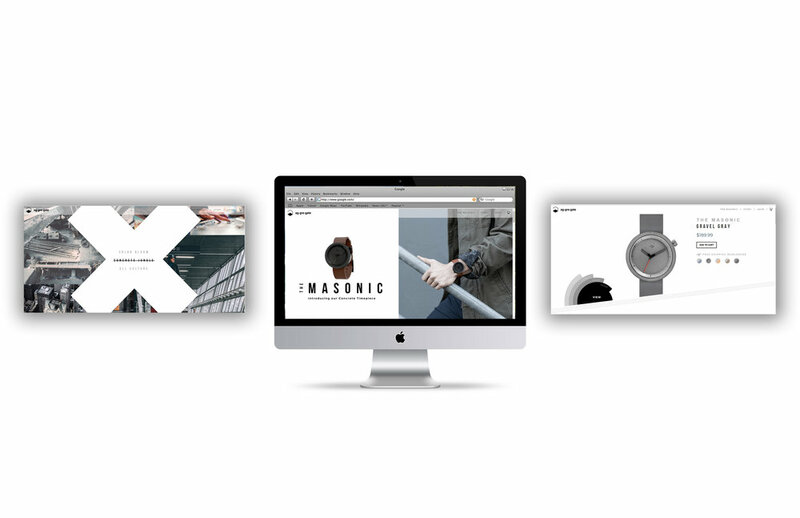 We contextualized it as a design element on minimal analog watches, which evolved into an entire brand. Aggregate was not only successfully funded on Kickstarter, it is now a full fledged global brand, featured in publications such as GQ and Business/Design Insider, Coolector, and ABlogToWatch. Industrial Design, CMF, Design for Manufacturing, Engineering, Branding, Packaging Design, GTM Strategy, Kickstarter and Website Art Direction. The problem we were trying to solve via design, was a marketing one. How does a company validate it's existence in such a saturated market such as wrist watches? By taking a an artistic point of view, we were able to innovate from a material standpoint of a classic timepiece, to design something truly unique and standout from name stamped watches out there. 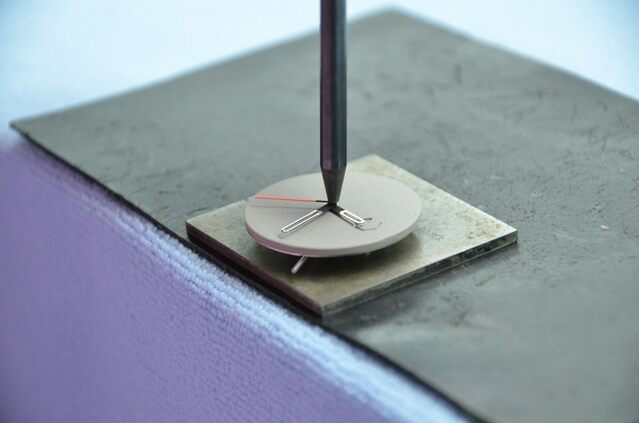 We decided that the best parts to apply the material aesthetic of concrete to were the dial and bezel. Not only did we shape the design of this watch, we worked closely with the manufacturers to ensure that the design could be manufactured, whether that was providing feedback, refining the designs upon testing, and/or flying to the factory to physically inspect parts for quality control. After doing a competitive audit, and researching the best performing colors in the accessory market for our brand position, we formulated several options for colors that we thought would not only look beautiful, but help move volumes of inventory quickly for the next batch. The results were pleasing, and fit right in with the fashionable influencers Aggregate was targeting. We used our design super powers to help launch this product to market, by designing the packaging experience, as well as collaboratively working with Super Toy Box to art direct the digital e-commerce site www.aggregatewatches.com . Lastly, we built out an entire Kickstarter campaign for it, which was successfuly funded in 3 days!